Wow, it's July! 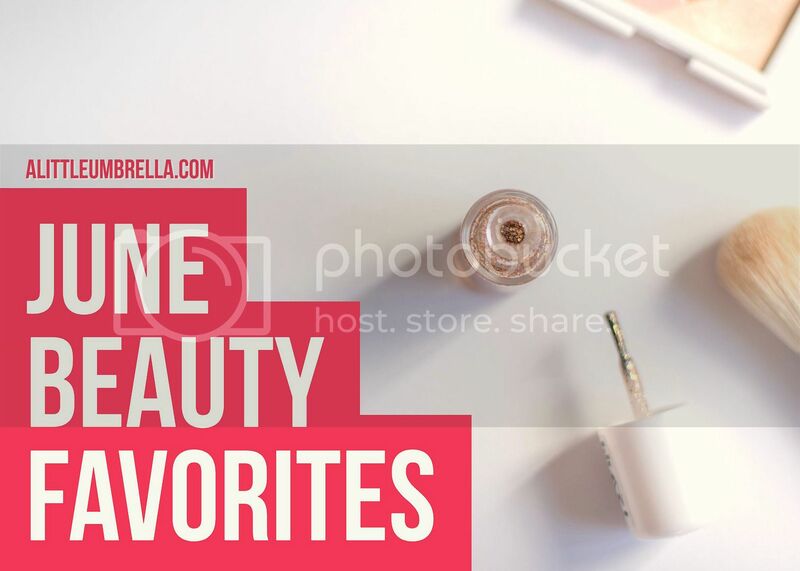 Time to share some of my beauty favorites from the past month. 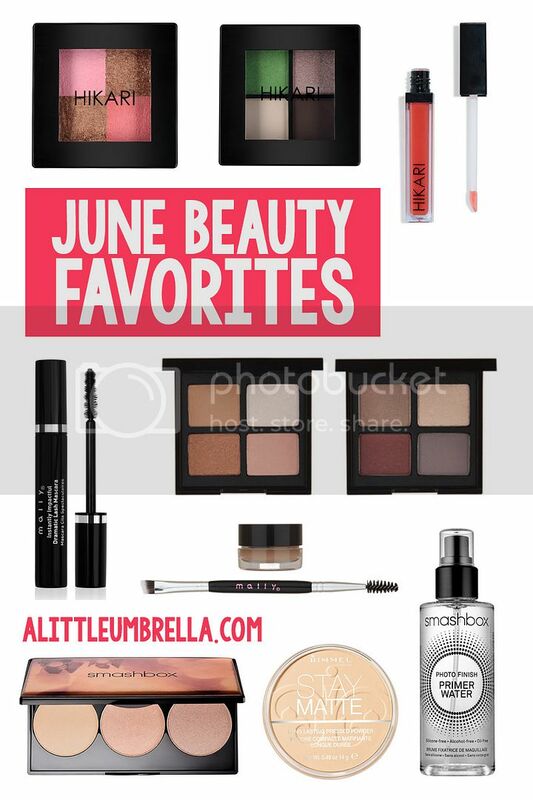 Summer is in full force and these picks will enhance that summer glow and make sunkissed skin pop. 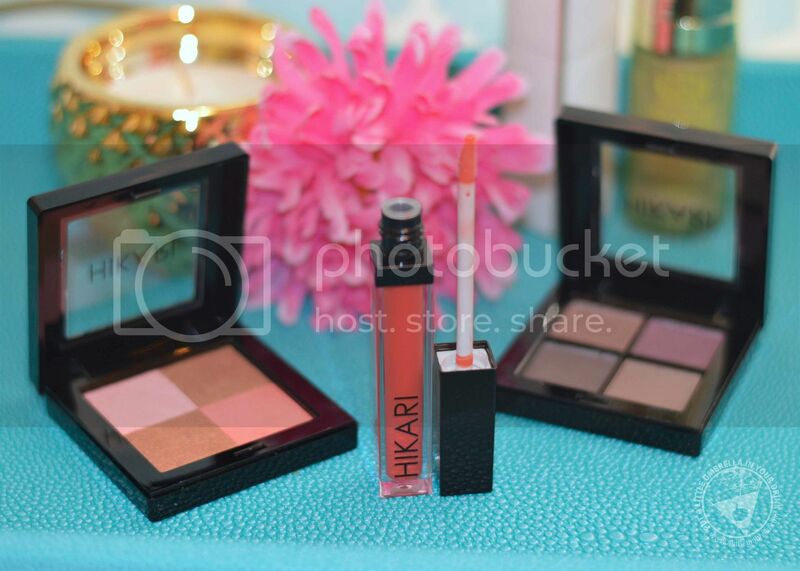 Hikari Cosmetics takes summer beauty to the next level with their affordable beauty products. From high-gloss lippies to ultra-pigmented eyeshadows, you can get glowing without the guilt. 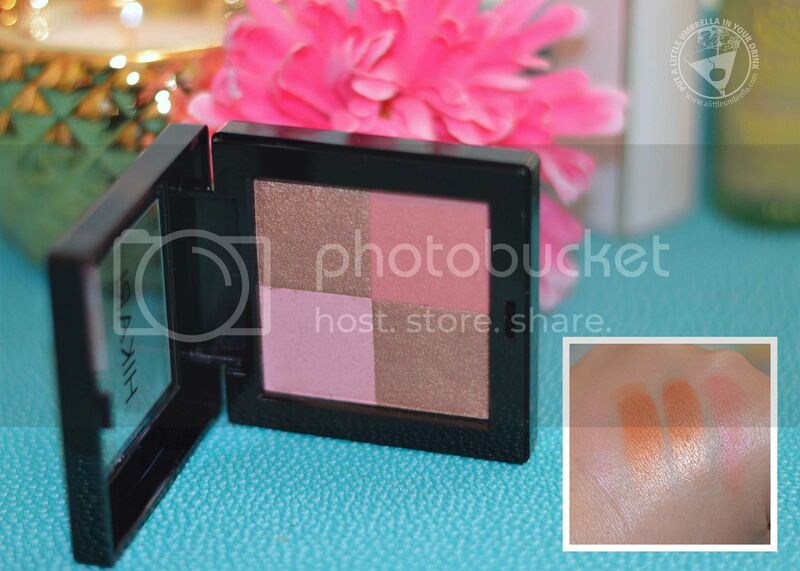 Boost your beauty with four harmonious shades of shimmer bronzer! I tested the palette in Flush. 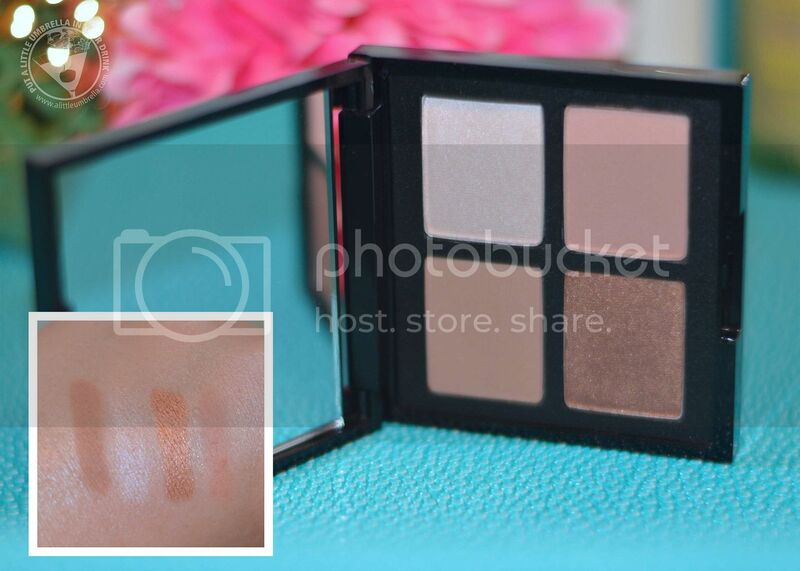 The shades work together to create a glow that’s a perfect balance for all skin tones. The light reflective shimmer particles give a radiant look to the cheeks and soften the appearance of fine lines. Whether you sweep all the colors across your cheeks or use them individually as an elegant eye shadow, add some pigment to your makeup routine with this sophisticated shimmer. Look at that glow! 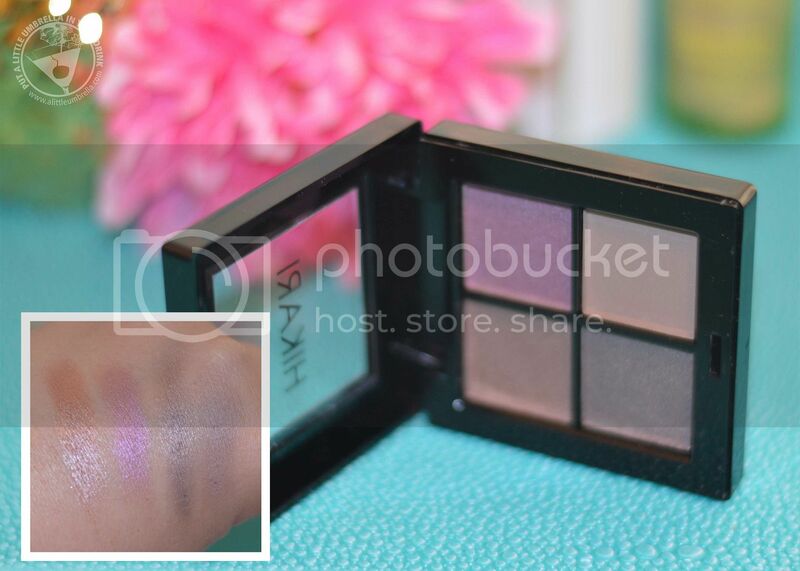 Create a fun summer eye look with this quad of eye shadows, also from Hikari. From demure to bold, the options are endless. I tested the Kellie palette. The first two shades I swatched are a bit more pigmented and easy to blend. However, I really love all the shades. That purple is so fun for a bright summer look. 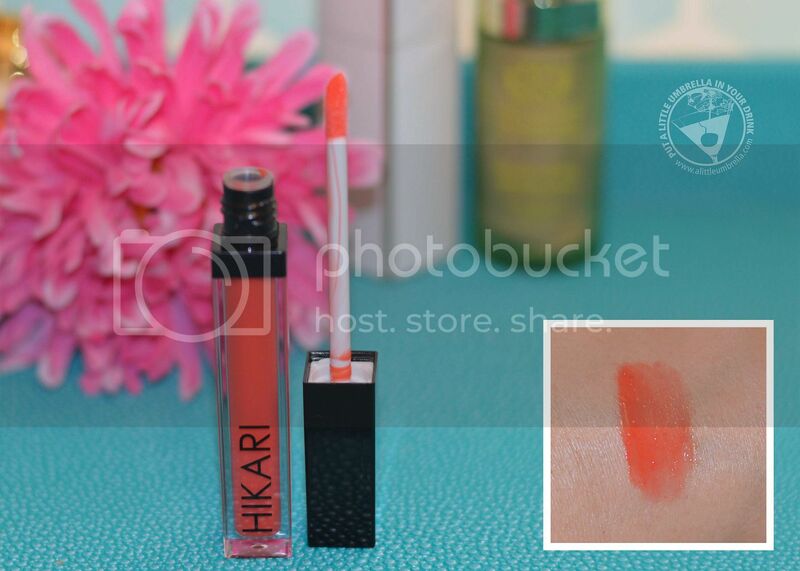 This high-shine lip gloss is full of bold, beautiful color. The shade that I received is called Starfish, a bright red-coral. Achieve a classic sultry lip with just the right amount of shine! It will definitely make your lips pop. Mally Beauty's collection of high-performance beauty products will make you look fierce and flawless all summer long. 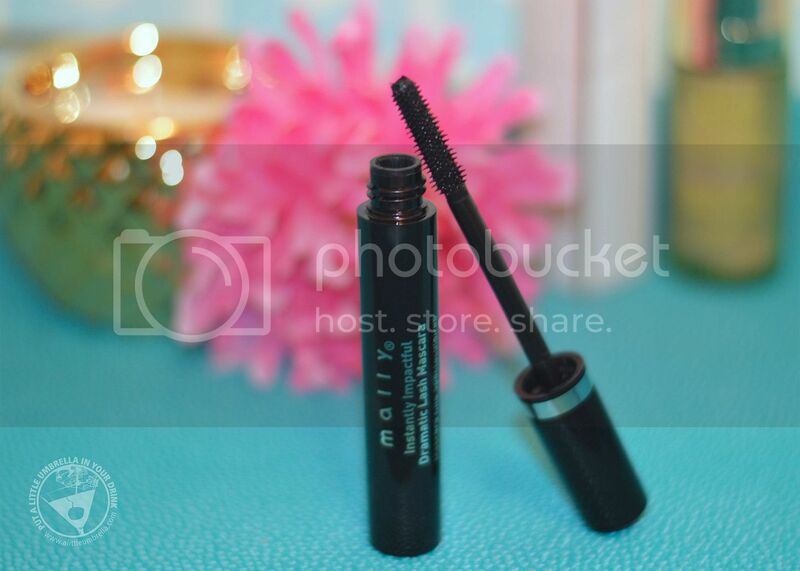 From bodacious brows to alluring eyes, Mally Beauty knows how to make you gorgois! This set of two Open Up! Eye Shadow Quads are formulated with nourishing coconut butter and talc-free powder that lasts even through the hottest summer days. 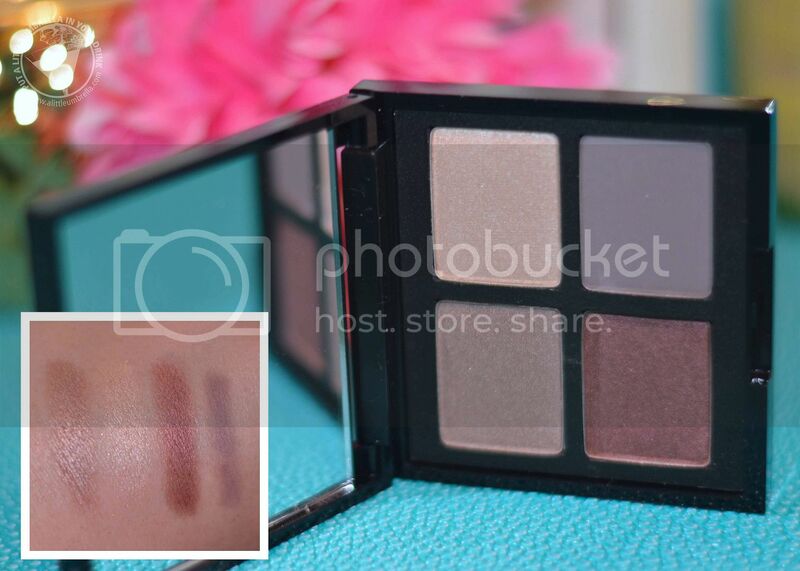 Each eye shadow quad contains both matte and shimmer shades to create gorgeous looks. The palette shown above is Everyday Deep Neutrals. The second palette is the Everyday Nudes. Both quads contain shades are universally flattering. 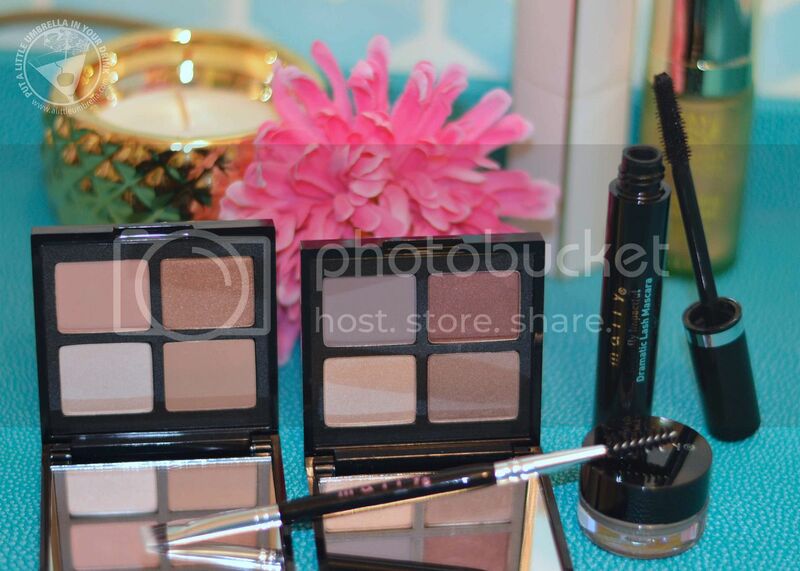 They also are made to highlight, shape, and enhance eyes. You don't have to choose! You get both quads. This might be my favorite product in this roundup. Mally Beauty Instantly Impactful Mascara is infused with avocado oils and vitamin B5 to condition and preserve healthy, strong, and nourished lashes. The intensely pigmented formula features a wand that separates each lash for the perfect definition. This multi-tasking mascara doesn’t just lengthen lashes … it defines each lash for drama-mama results! Hello, gorgeous! 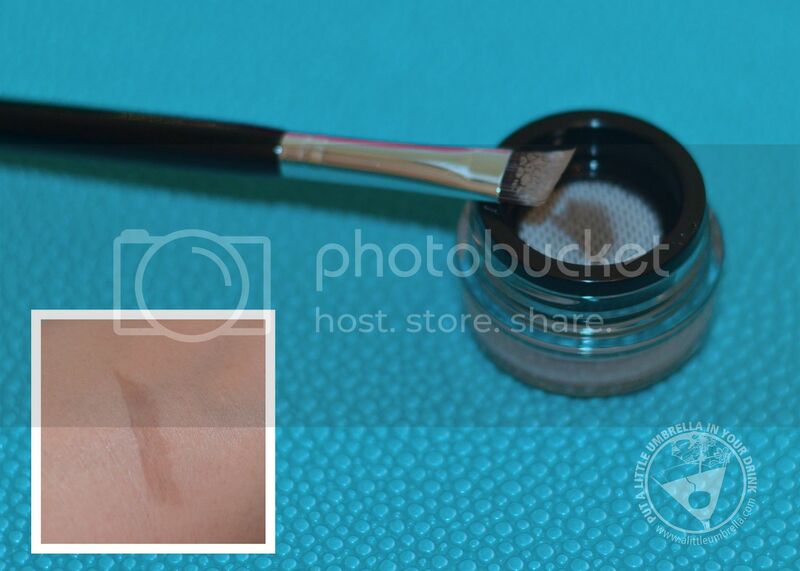 Mally Beauty’s Evercolor brow defining gel is so unique, yet so smart! The long-wearing, water resistant, and matte finish formula holds brows in place without smudging. The product’s packaging has a special mesh cover that dispenses the right amount of product every time. It comes with a double-ended spoolie and brow brush too! Use this highlighting palette to customize your ultimate summer glow, add dimension, and let features pop with layers of light. I tried the Pearl palette which contains three velvety smooth, blendable highlighters - two shimmer-finish shades and one mega sparkle that dials light all the way up. I love the velvety smooth formula. They instantly add dimension and definition, and the included, expert tips show you how to get three, get-the-looks from YouTube star Casey Holmes. 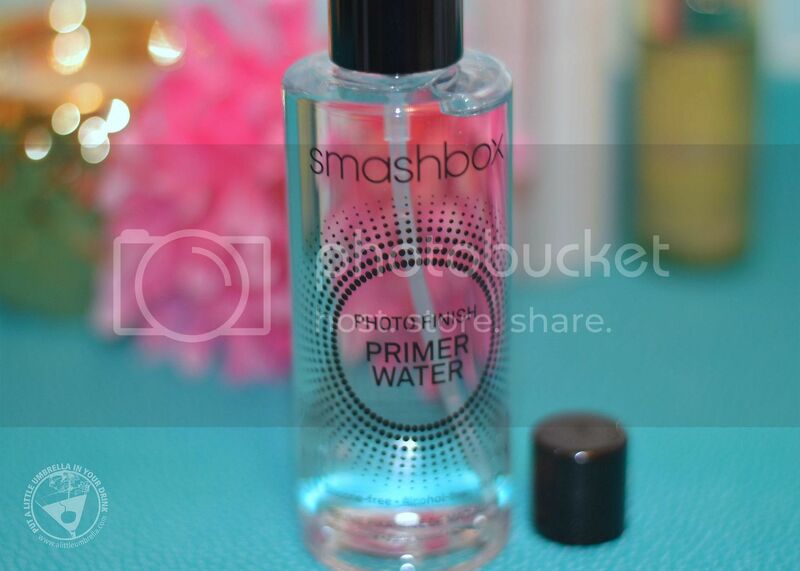 This two-in-one primer and setting spray hydrates, preps, and refreshes skin. It immediately moisturizes, soothes, and adds radiance while prepping for makeup application and instantly absorbing for lasting hydration. Your skin is left looking ultrasoft without added shine. I like using it to set my makeup and lock in my look. You need this in your summer beauty bag! 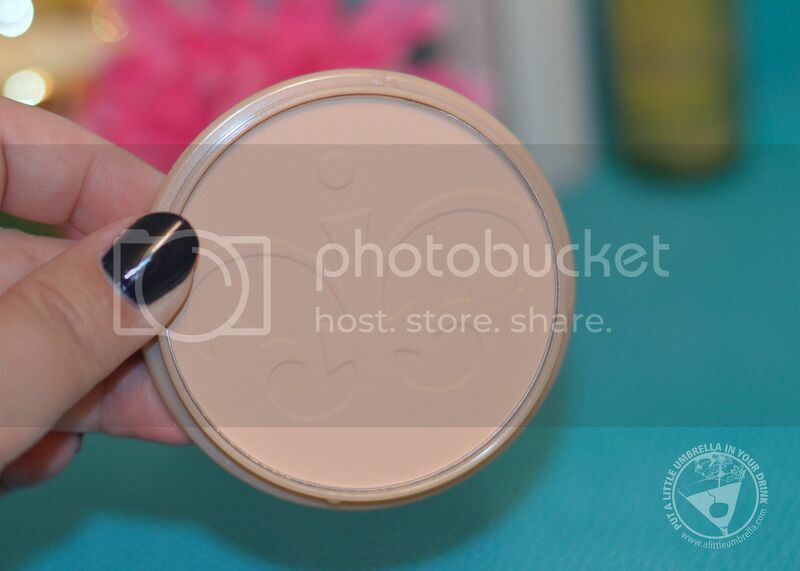 Finally, this oil-absorbing pressed powder leaves you with a flawless, shine-free complexion. We all get shiny in the summer, so combat it while also helping to minimize the appearance of large pores! 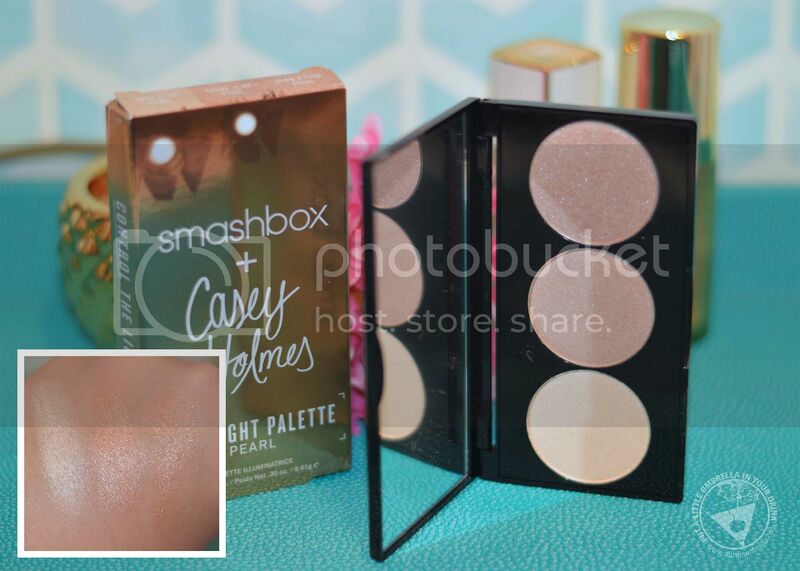 The shade Translucent (shown above) will work for all skin tones.